hey happy Sunday Jam people! 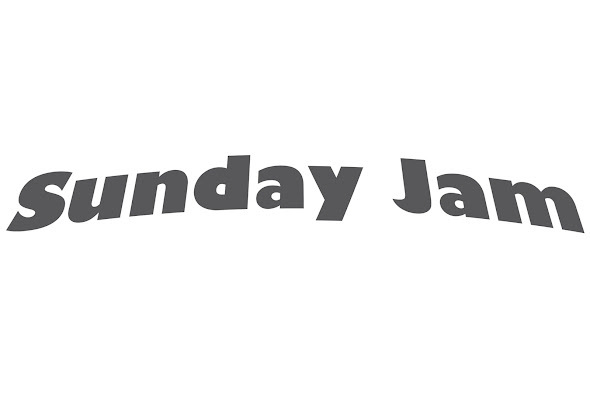 we have to CANCEL the Sunday Jam event tonight. In the name of love and Sunday Jam we will get this right!